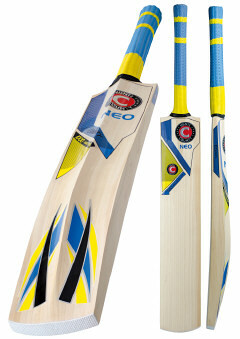 Hunts County Neo Junior Cricket Bats for 2019. Maximum performance and reinforced blade protection ensuring exceptional durability. Large profile, bowed edges. Please select from available options in drop down list.